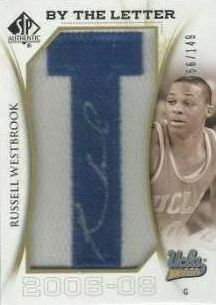 Westbrook Lettermen complete! 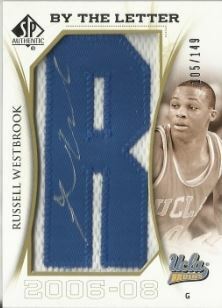 I´m so happy!!! 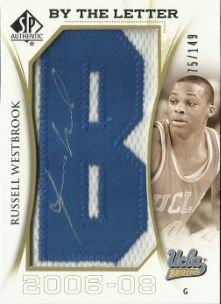 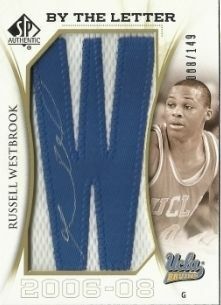 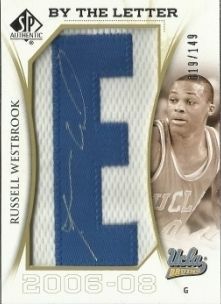 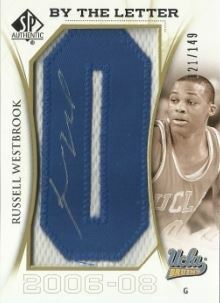 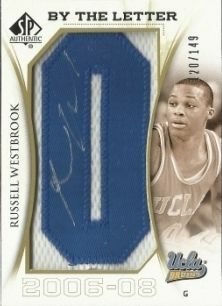 Re: Westbrook Lettermen complete! 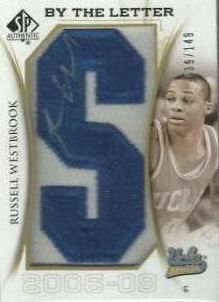 I´m so happy!!! 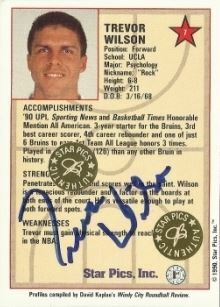 for this visual " Name Completed Players "
= my 150. 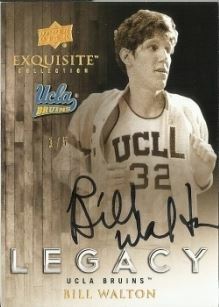 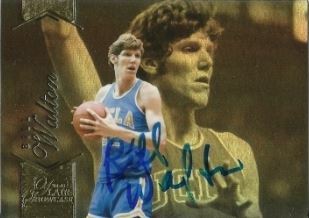 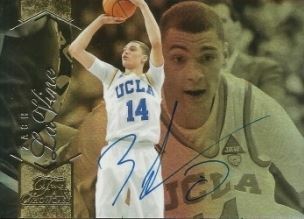 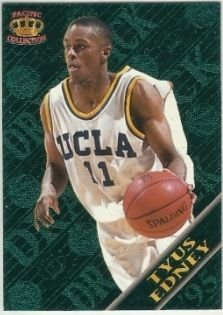 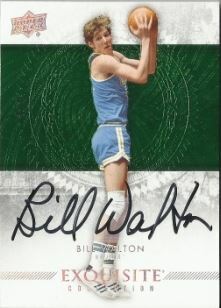 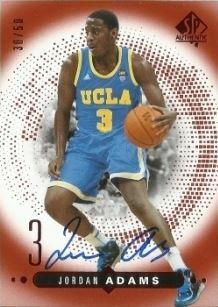 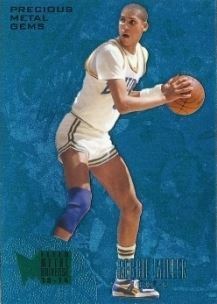 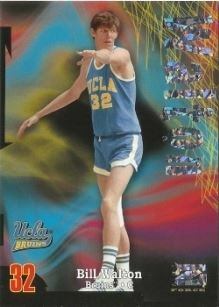 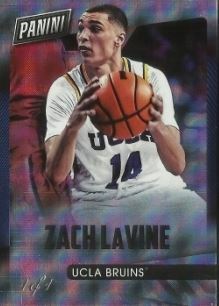 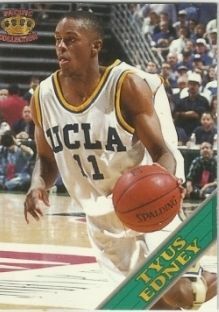 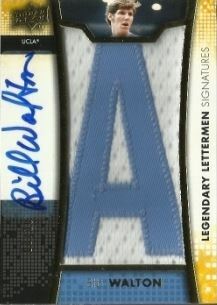 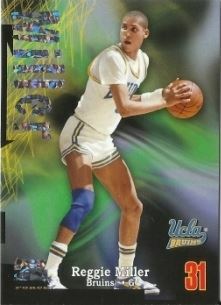 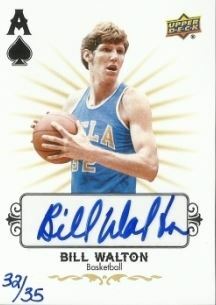 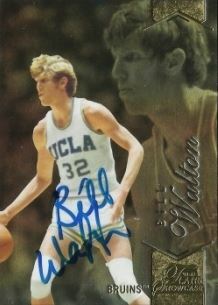 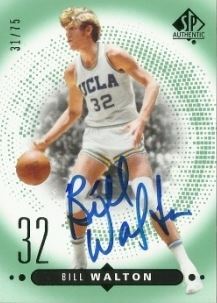 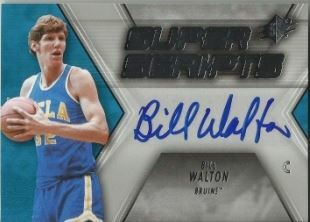 Bill Walton UCLA Auto card!!! 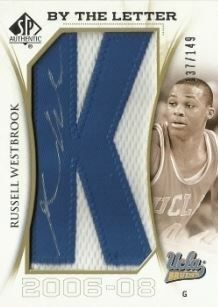 The blue version is new! 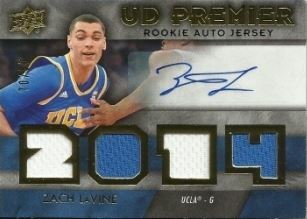 Dernière modification par Bobcats le 19 août 2015, 16:30, modifié 1 fois.